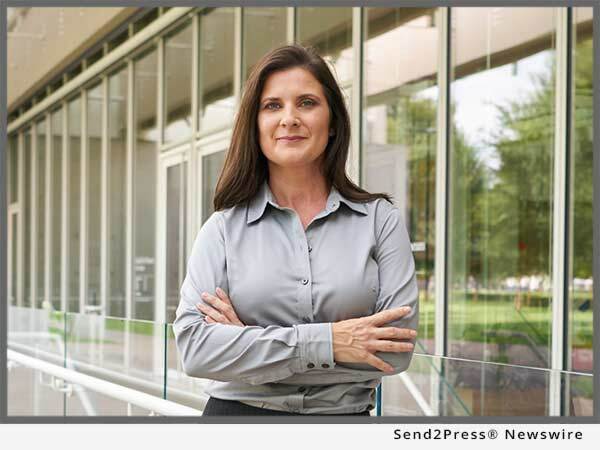 ADDISON, Texas, Aug 03, 2017 (SEND2PRESS NEWSWIRE) — Mid America Mortgage, Inc. (Mid America) announced today it has promoted former Chief Compliance Officer and Director of Correspondent Lending Kara Lamphere to Chief Operating Officer (COO). Prior to re-joining Mid America mortgage in December 2016, Lamphere was employed at CMG Financial, serving as senior vice president of compliance, and later adding the role of managing correspondent lending operations. She also served as Chief Compliance Officer at Mid America Mortgage from July 2012 to July 2014. In addition, Lamphere has also held senior-level positions with numerous other financial institutions. As Senior Vice President of Compliance at CMG Financial, she was responsible for the oversight of six critical areas within the organization: Compliance, Quality Control, Fraud, Internal Audit, Counterparty Relations, and Correspondent Operations. She was also tasked with developing policies, procedures, training, analysis, and other related responsibilities and successfully managed a team of over 50 people through teamwork and communication. As Vice President of Compliance for PrimeLending, Lamphere managed Prime’s compliance program, providing her direct expertise and leadership in Compliance Risk, Marketing, Consumer Complaints and Complaint Analysis, Auditing and Testing, and the full oversight of State Compliance Program. She was also integral in developing PrimeLending’s training, policies and procedures, and product development. *Photo Caption: Kara Lamphere promoted to Chief Operating Officer. *Photo Credit: Jason Gilmore, J&J Studio.